Online sales will account for 17% of all U.S. retail sales by 2022, up from a projected 12.7% in 2017. As you might imagine, warehouses are suffering from a major capacity crunch. Whereas previously warehouses were organized to handle large volumes of each product, E-commerce orders are characterized by a low quantity of many items or just a singular item. In an e-commerce oriented warehouse, huge quantities of SKUs exist, each needing their own specific storage slots. Warehouse managers know that inventory levels can fluctuate anytime within a sales season, especially during a holiday when inventory levels are typically at their peak, often double or triple normal levels. Plus, because of the Amazon-effect, consumers are demanding more products with faster and better service, putting additional strain on warehouse space. 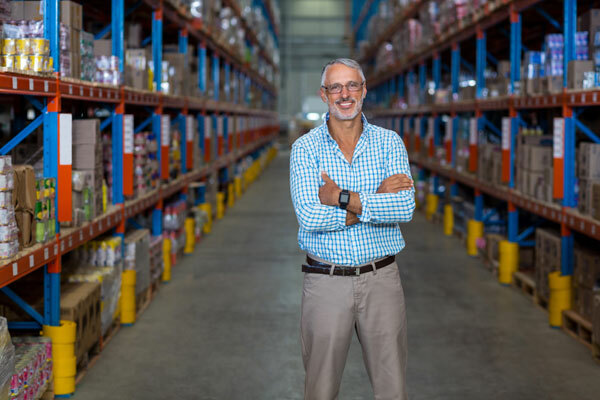 Because of this growth, many businesses are looking for additional space to distribute and store products, but warehouse real estate is hard to find. What is a retailer to do? 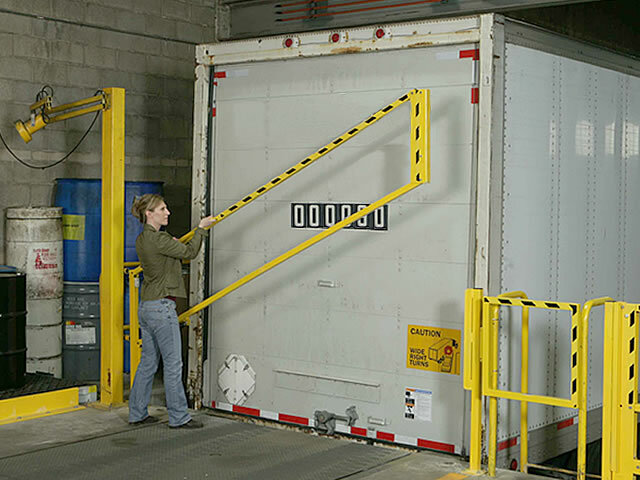 The answer for additional space can be found within the four walls of your current operation. 3PLs frequently serve as the central communication conduit between shippers, carriers, regulatory agencies and other supply chain participants as cargo moves in-bond and from port-to-port. As a result of this pivotal role in the marketplace, they are uniquely positioned to view scenarios that address the best methods to move goods as well as data. Innovative 3PLs are demonstrating that moving information better—re-purposing data, improving accessibility, enhancing visibility and supporting the latest data standards—helps move freight better. When it’s single-digits outside, any warehouse worker can tell you how cold the job gets near the shipping or receiving docks. Due to the sheer size and typical construction of warehouses, they’re difficult to insulate and heat. They are also susceptible to roof leaks, which may cause slip hazards during rainy or winter weather. 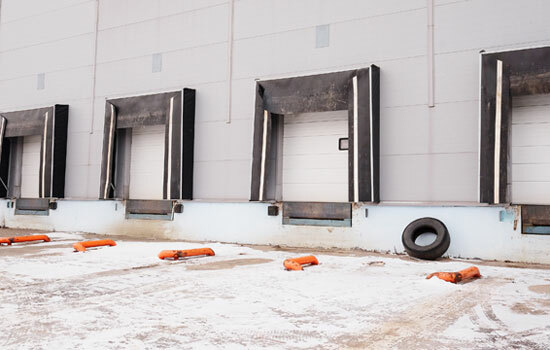 Warehouse workers who work in chilly, uncomfortable environments all day are going to be less efficient, slower and at more risk for accidents or injuries. Even wearing jackets and gloves, the cold has a profound effect on their comfort and work. What are some steps you can take to reduce the impact? 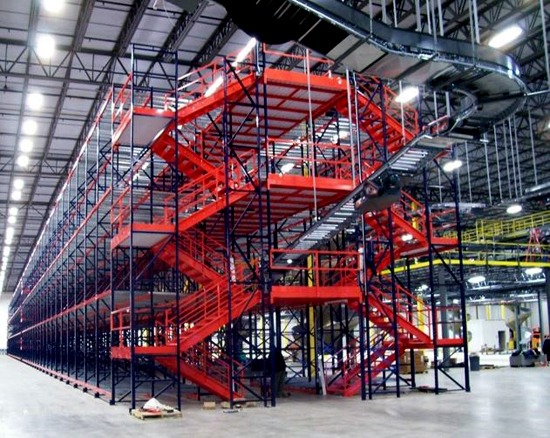 It’s demanding to manage a warehouse, distribution, plant floor, manufacturing or order processing facility. There are time constraints, labor shortages, long hours, and demands from both customers and management. The phone rings a lot with all kinds of issues. 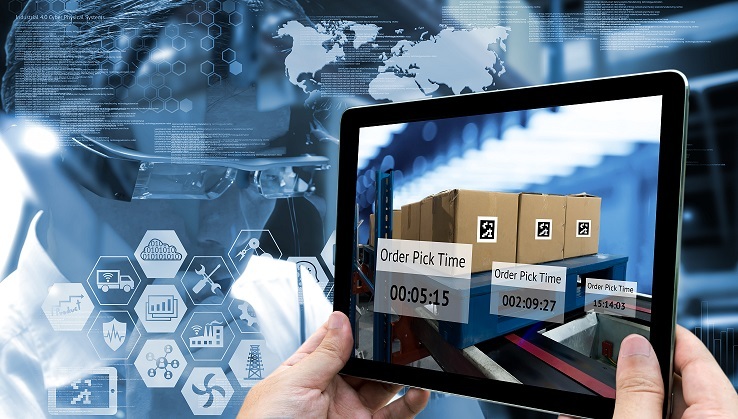 For warehouse managers, today’s age of rapid e-commerce order fulfillment, rising customer expectations, new technologies and regulatory issues have made the job more complex than ever. What specific skill sets should you cultivate as a manager?